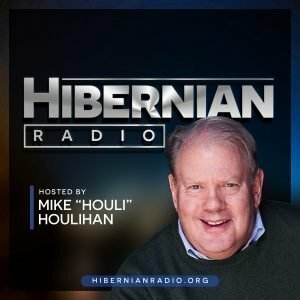 Barbara Scharres, program director of The Gene Siskel Film Center in Chicago, and Irish American radio personality Mike Houlihan announced two of their three selections for their third annual “Irish American Movie Hooley” at the Siskel Film Center September 29, 30th and October 1st 2017. 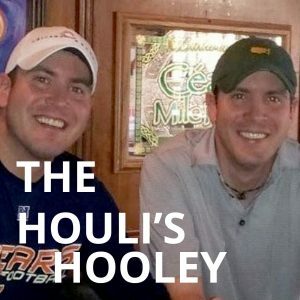 Last year’s Hooley delighted Chicago’s Irish American community with a weekend of unique film premieres, doubling previous box office and attendance by over 100%. The 3rd “Hooley”, presented by 2Gingers Irish Whiskey, will present the big screen Chicago premiere of THE YOUNG OFFENDERS, the hit comedy currently breaking box office records in Ireland and all over the world. A call for submissions went out earlier this year for independent feature films that fit the criteria outlined further on the Hibernian Transmedia website, Houlihan is chairman of Hibernian Transmedia NFP, a 501(c)(3), not-for-profit producing organization dedicated to the promotion and preservation of Irish and Irish-American culture. Now in its 45th year of public programming., the Film Center of the School of the Art Institute of Chicago (SAIC) has presented world-class independent, international, and classic cinema. Renamed in honor of the late film critic in 2000, the Gene Siskel Film Center presents approximately 1,500 screenings and 100 guest artist appearances each year to over 65,000 film enthusiasts at its unique, sophisticated, modern facilities, which have been operating since June 2001 at 164 N. State Street in Chicago. “We at the Gene Siskel Film Center are pleased to once again team up with Hibernian Transmedia in a search for the latest and the best work by Irish and Irish American filmmakers. The 2016 Irish American Movie Hooley played host to enthusiastic audiences eager to discuss the films. It’s a great way to create community around the work and to provide a boost to emerging talent. This is what our mission is all about.” said Siskel Program Director Barbara Scharres. Filmmakers across the country are encouraged to submit their films to the “Hooley” which will screen the top three for their premieres Sept. 29-October 1, 2017. 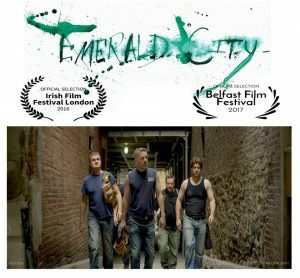 “We welcome filmmaker submissions of Irish American narrative or documentary feature premieres.” For more info: http: /movie-hooley.org. Sponsors of the Third Annual Irish American Movie Hooley include 2 Gingers Irish Whiskey, The Hilton Chicago, McCann’s Irish Oatmeal, and The Emerald Loop Irish bar and grill around the corner from the Siskel Center at 216 North Wabash.